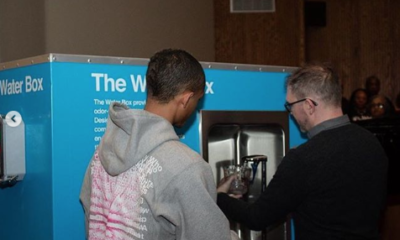 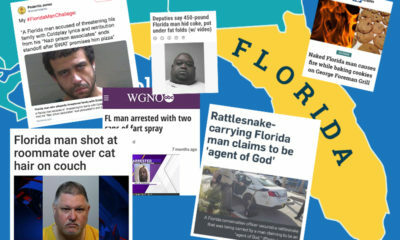 The Florida Man Challenge is Taking Social Media By Storm! 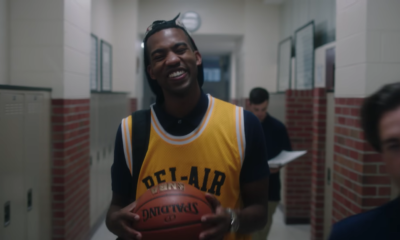 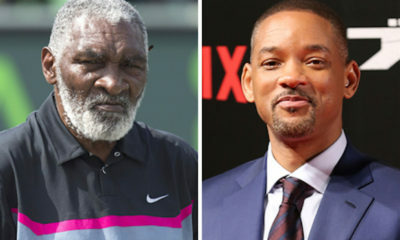 So Someone Created a Fresh Prince of Bel-Air Movie Drama and It Actually Looks Good! 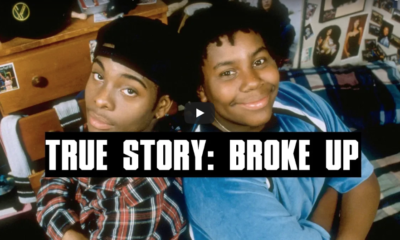 The Real Reason Why Kenan and Kel Broke Up!